If you’ve hung around my Instagram long enough, you’ll know I love to cook. I find cooking after a long day at work really relaxing and I love putting together meals for the Mr and me to enjoy, from traditional to quick 20 minute meals, and pushing the boat out with experiments in flavour and style. I’ll give anything a go once, but sometimes, it’s coming up with the initial ideas of what to cook that leaves me stumped! I love meal planning but sometimes, it’s nice when someone else does it for you. Hello, Simply Cook! 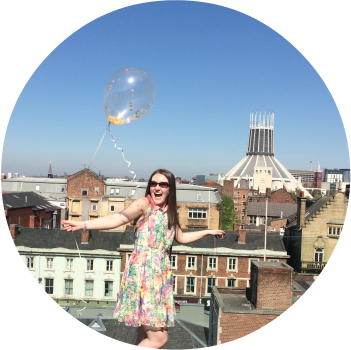 I found Simply Cook through Twitter, a subscription box that promises 4 easy to follow recipes, flavourings, spices and seasoning, to make 4 new and scrumptious meals. Usually, £8.99 a box, I managed to bag one for just £1 with a promotional code. Winner! The box came quickly, and more importantly, fitted through my letter box - I hate having to go to the Post Office to collect things! You can customise your box in several ways, from the meals you would least like to try, to gluten free, spice rating, no seafood ingredients and low calorie. I left the contents of my box entirely up to the Simple Cook team, I wanted someone to tell me what to cook for a change! Each box contains 4 recipe cards and 4 accompanying boxes which house 3 flavour pots. From pastes to mixed herbs, garnishes, spices, sauces, what great is that nothing needs to be kept refrigerated and they all have long expiration dates on them so you don’t have to use your box up in a short time frame. It actually took me 4 weeks to cook every meal in the box, doing just one a week. 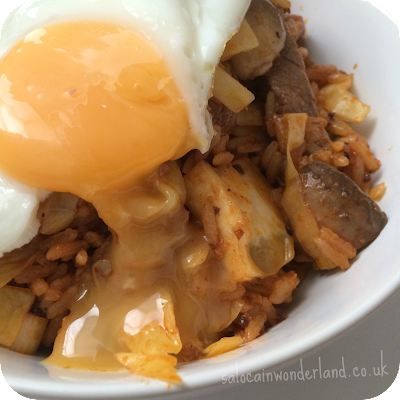 This helped to split the cost of additional ingredients I might not normally buy over several weeks, and it gave us a bit of a treat night once a week with a new meal to experiment with and try. BBQ Tandoori Chicken. I started with what looked to be the easiest and quickest meal in the box. I also already had all of the required ingredients already in! The dish itself was very simple, I was simply marinating the chicken breasts in a mixture of yoghurt and one of the paste pots from the kit, then grilling, seasoning, and serving with wedges that I had a flavouring for too. We didn’t actually have the wedges this night, so I saved that little pot for when we did. The chicken was juicy and flavoursome but nothing special. It was all a bit too simple for me, but still, a flavoured chicken breast is better than a plain one and it was ridiculously easy and inexpensive to cook up. Beef Massaman. This one required a couple of extra things in the weekly shop but nothing that broke the bank. A little more complicated than the first recipe but still, it only took 2 pots and 25 minutes! The massaman curry was absolutely gorgeous, not at all spicy and full of flavour. The potatoes and green beans in the curry made a huge difference and have already given me ideas for the usual curries I make. If you every get this one, make sure you add the extra peanuts! Makes all the difference! Malay Laksa. This one, I was a little sceptical about when I was cooking it. It’s a curry but of a water soup consistency and it didn’t exactly look all that appealing in the pan when it was cooking but it smelt great. 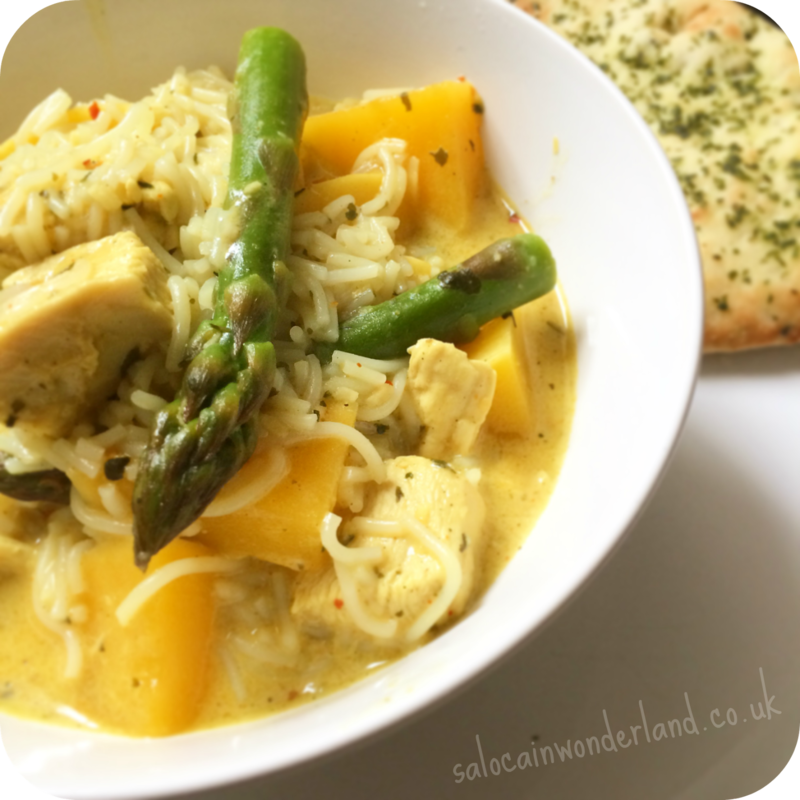 It took 20 minutes and one pot and before I knew it I had this gorgeous, warming chicken and rice noodle curry soup with butternut squash and asparagus. 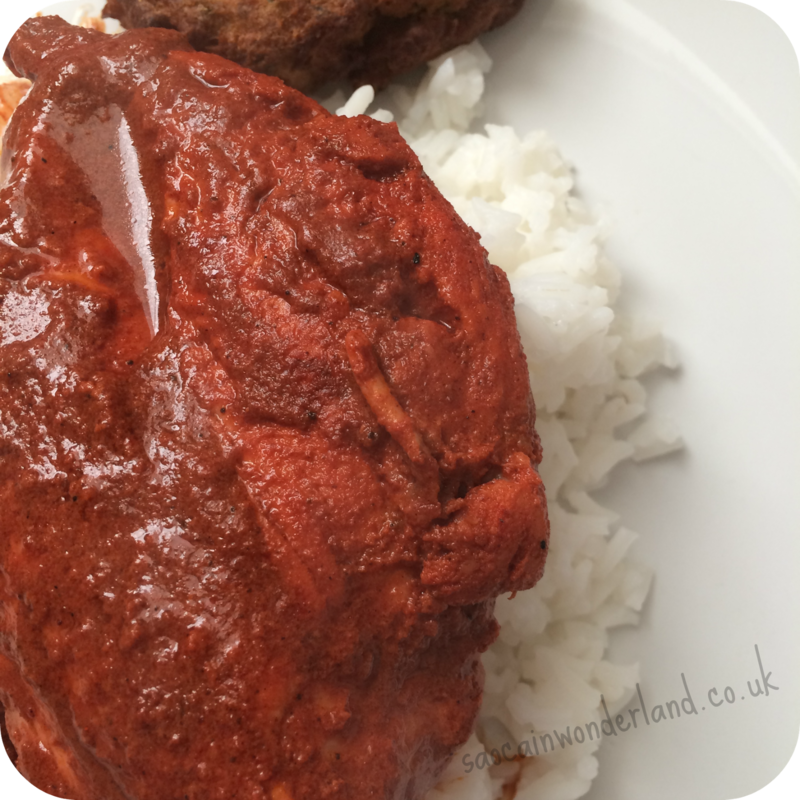 I haven’t made a curry with a coconut milk base before but this has seriously converted me! Bokkeumbap. Last but not least, the bokkeumbap was the one I had looked forward to the least, purely because it didn't seem like much. Rice, cabbage, spring onion, some leftover meat if you had any, then the sauces. The Mr really enjoyed this one but I found it really sickly, it wasn't unpleasant but there was something about it that just didn't agree with me, which is a shame! Each meal is designed for 2 people, but the laksa and bokkeumbap made enough to have leftovers the following day. The recipe cards are thick and durable, making them ideal to keep and store for later inspiration. They come with a detachable shopping list too which I thought was a cute idea, especially if you’re running out to just pick up the bits for the one meal. Cost wise, buying the extra ingredients didn’t affect our weekly shopping budget at all. If anything it saved us money. By cooking up one of the Simply Cook meals, we were more inclined to do that for a different tea than order a takeaway! 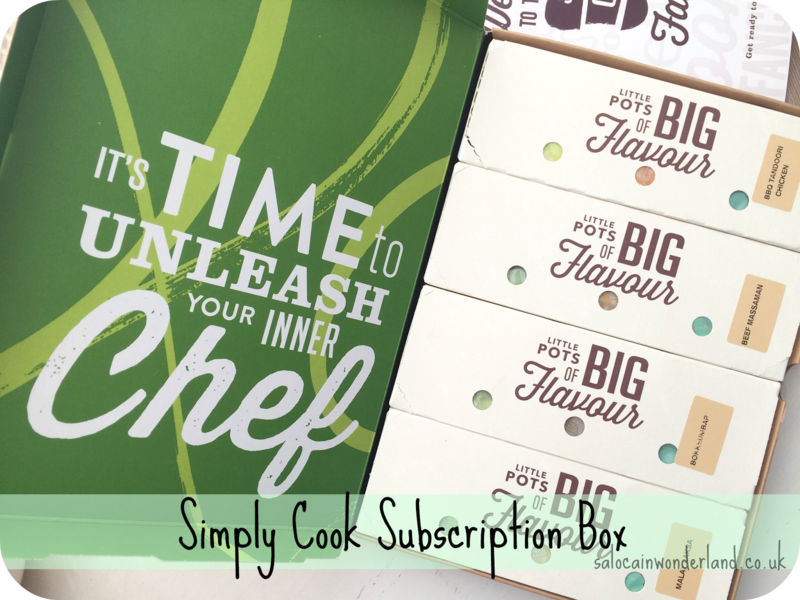 Simply Cook boxes are a fantastic idea for the foodie in your life. Though I wouldn’t get one every week, they retail for around £8.99 a box, one a month is ideal. I love trying new recipes and this subscription guarantees at least one new, exciting meal for me to try every week. I think this would be perfect for someone who is looking to get into cooking or fancies trying something quick, easy and more exciting than fish and chips! 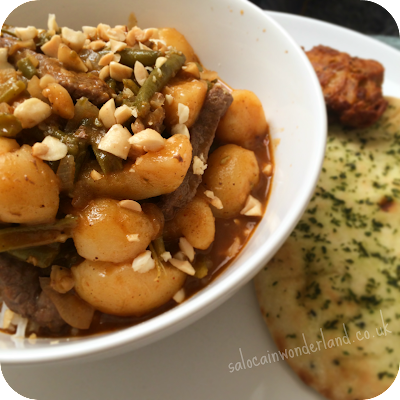 If you fancy trying out Simply Cook, why not go through my referral link? If you do, you'll get your first Simply Cook box for just £1! Go! Do it! Do it now! Let's get cooking! 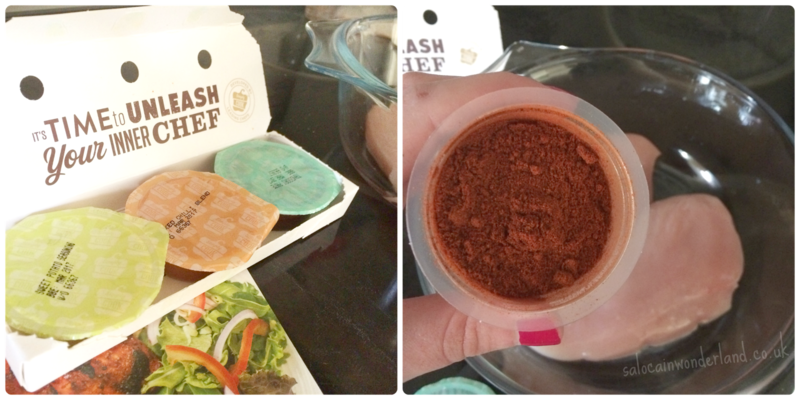 Are you up for cooking new meals or do you stick to tried and tested? Looks like a very good box! Great review!